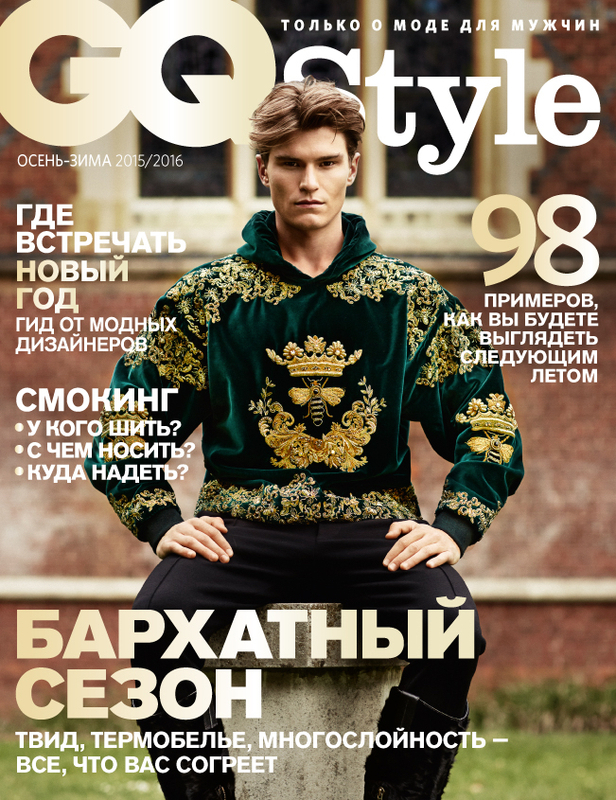 Oliver Cheshire covers the fall-winter 2015 edition of GQ Style Russia in Dolce & Gabbana. 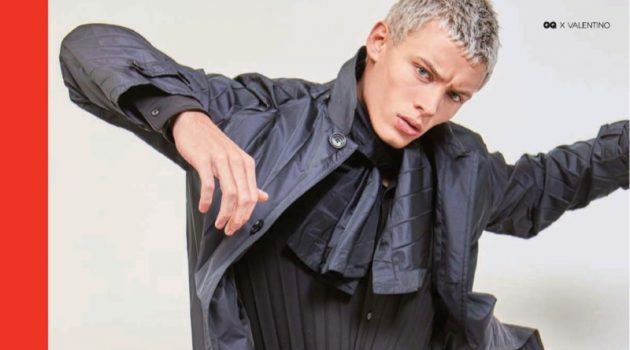 Hot on the heels of a GQ Thailand September 2015 cover, British model Oliver Cheshire snaps up another cover with GQ Style Russia's most recent issue. 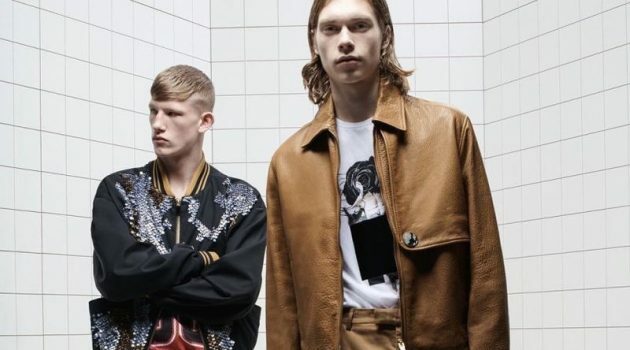 Photographed by Arnaldo Anaya-Lucca, Oliver links up with fashion editor Vadim Galaganov. 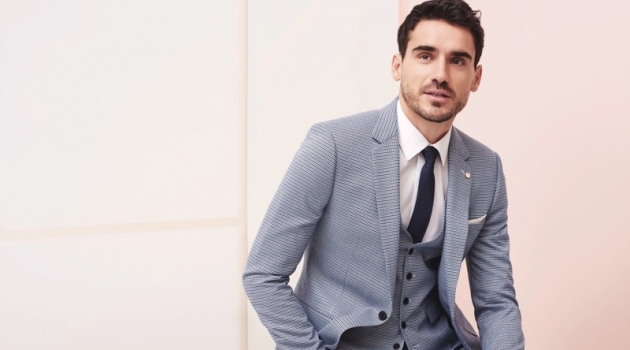 Tackling the fall-winter 2015 collections, Oliver embraces a country flair in Brunello Cucinelli and Dsquared2, among other fashion brands. 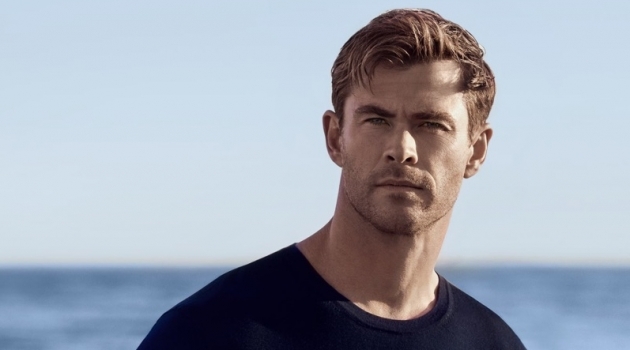 / Grooming by Charlotte Cave. Production by Anastasiya Chibisova. 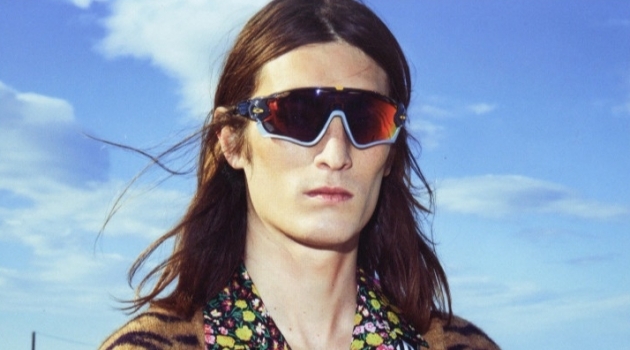 Oliver Cheshire models a look from Philipp Plein. 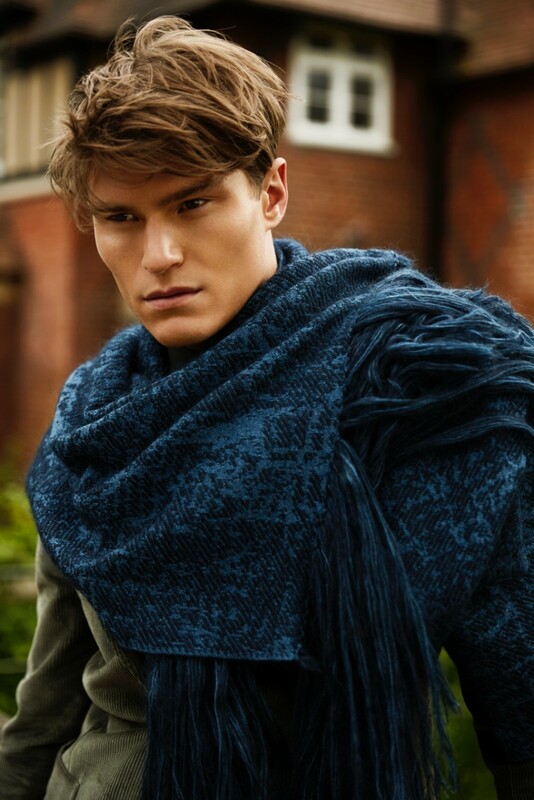 Oliver Cheshire dons a Salvatore Ferragamo scarf.